We like to hike. We like to climb. We like our kids to hike and climb. 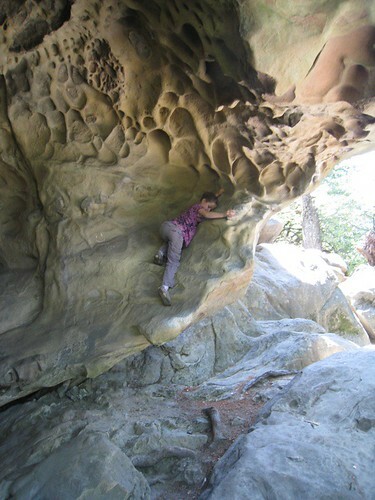 Since we live in the Bay Area, we can hike and climb in a different park every day, should we want to. 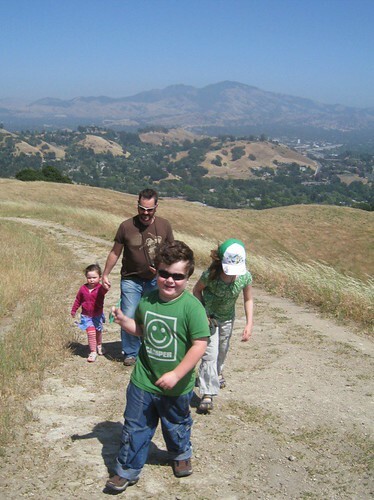 Which is a good thing, since the kids' Memorial Day Weekend is four days long, and hiking and climbing is one reliable activity our family can do together. wow, this looked like a GREAT TIME! Alas, I did not know about Castle Rock! Looks very cool, definitely someplace I need to take my kids. 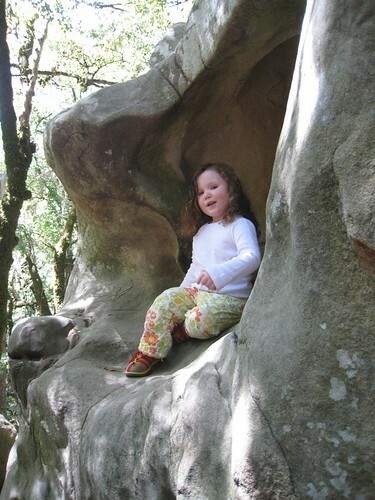 We just went to Handley Rock today at the top of Emerald Hills - kids are such natural scramblers and climbers! Thanks to your post, now I have our next move.